June in Ohio. Generally, it’s considered a time of relief for people across the “Buckeye State.” Here in Northeast Ohio we have been blessed with plenty of blue skies and sunshine. Unfortunately, this also means that we have been “lucky” enough to experience some near record breaking temperatures already. There’s rarely a happy medium for us Ohioans, but fortunately we have ways to combat the blazing summer heat. BTU Comfort Solutions, located in Parma, Ohio, is the company to call when you are having issues with your home cooling system. In the 80+ degree we’ve been experiencing lately, now is not the time to be waiting around for air conditioner repair and maintenance. If you live in the Cleveland, Ohio; Parma, Ohio; or Cuyahoga County, Ohio area and are in need of a reliable heating and cooling company, BTU Comfort Solutions is the business to call. E.F. Boyd & Son Funeral Home is, once again, giving its support to Cleveland, Ohio area programs by acting as one of the sponsors for the Fairfax Arts & Heritage Celebration next month. 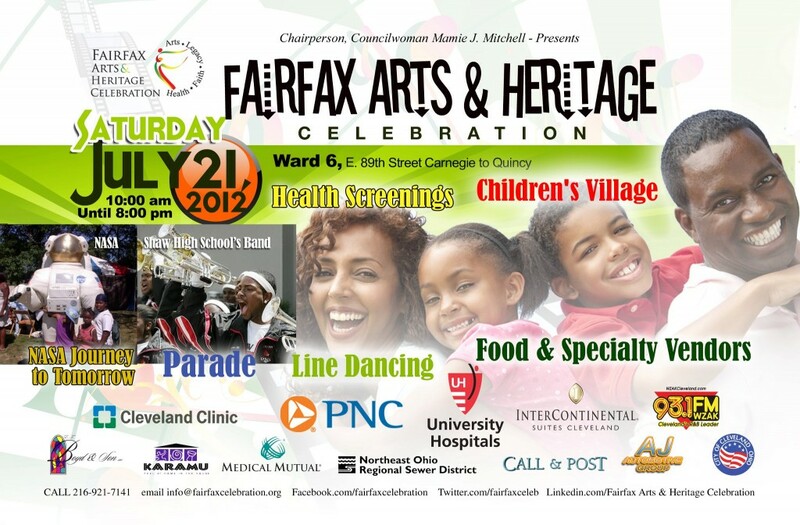 This unique celebration is a chance for Fairfax residents to learn about various opportunities in their area and to promote community involvement. E.F. Boyd & Son encourages individuals in the Cleveland area to join them in July for a day of art, food, fun, and education. Where did Cleveland, Ohio area runners go for supplies, accessories, shoes, apparel, and advice before 1988? 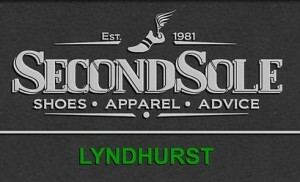 Today, it doesn’t even take a moment’s thought, but 25 years ago, Second Sole in Lyndhurst, Ohio had not yet been established. For the past 24 years, Second Sole has taken the lead in all things running and walking related in the Greater Cleveland area, leaving the competition in the dust. WhirlyBall & Laser-Sport Indoor Gaming Is Your Rainy Day and Birthday Party Destination in the Chagrin Falls & Shaker Heights Area! 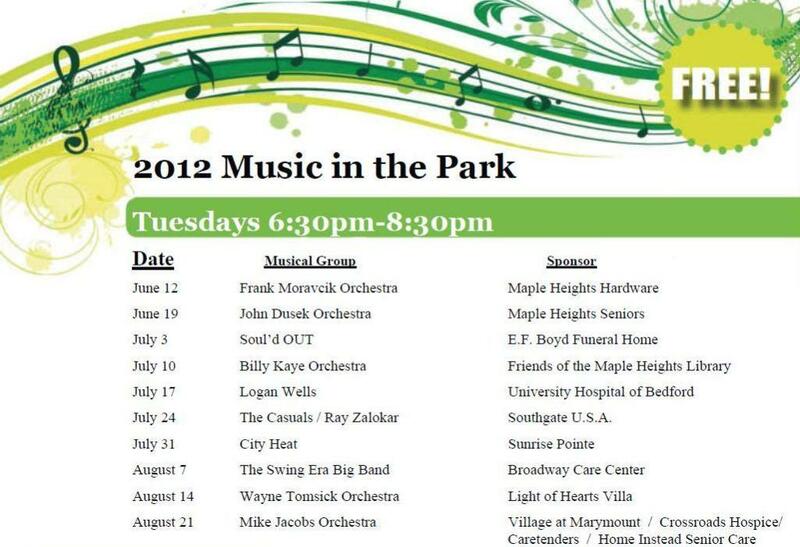 Calling all parents in Chagrin Falls, Ohio and Shaker Heights, Ohio! School is out, and the kids are ready to be entertained! But there are just a few things standing in your way of their happiness and your sanity! WhirlyBall & Laser-Sport in Bedford Heights, Ohio has an indoor gaming and birthday party area that is just the answer to keep the kids happy and moms’ and dads’ pockets even happier! You may have read our recent blog about Cleveland, Ohio renaming a section of East 89th Street for Mr. William F. Boyd Sr. The street will be officially renamed on June 21, 2012 as William Boyd Sr. Way. 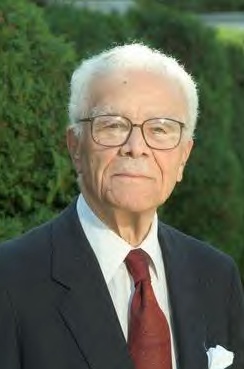 In the previous blog, we talked about Mr. Boyd’s dedication to his family, his community, his business, and the people who trusted him with some of the most personal moments in their lives at E. F. Boyd & Son Funeral Home in Cleveland, Ohio. In addition to covering the various ways in which Mr. Boyd has earned this incredible honor, we also promised updates, as the dedication ceremony was still in the planning stages. Well, some of those updates have arrived, and the Boyd family, as well as the staff members of E. F. Boyd & Son Funeral Home invite you to join them in celebrating this exciting event! Brielle’s Coffee & Tea Room for Personal Customer Service with Your Specialty Pastry in Independence and Seven Hills, Ohio! Has your daily coffee experience become a little monotonous? Ordering the same grande, half-caf, mocha chocha latte…day after day…with the same response from behind the counter…“uh, thanks…next.” Coffee drinkers in Independence, Ohio and Seven Hills, Ohio have discovered a new experience when it comes to personal service and personal customer interaction, not to mention gourmet drinks and specialty pastries: it’s independently owned Brielle’s Coffee & Tea Room in Independence, Ohio. 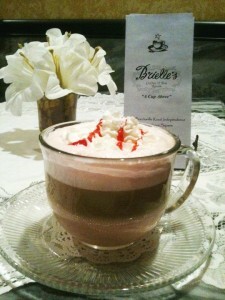 Brielle’s Coffee & Tea Room is the “Cheers” of coffee houses, it’s a place where everybody knows your name! You hear these words, “three months or three thousand miles.” You get three guesses about the topic of conversation, and the first two don’t count. You’ve got it: oil changes. It’s one thing about car care that has remained pretty consistent, despite all of the other changes that have been made to engines, tires, transmissions, exhaust systems, and more. So, now we all know when we’re supposed to have the oil changed in our Parma, Ohio or Seven Hills, Ohio vehicles (even if we don’t always follow it…), but what about where to have your oil change performed? It’s easy to think one oil change is the same as the next, and that it doesn’t matter where you go, but that’s simply not the case. One visit to Meineke in Parma, Ohio is all it will take for you to see for yourself that they have everything you need—quality service and special savings!